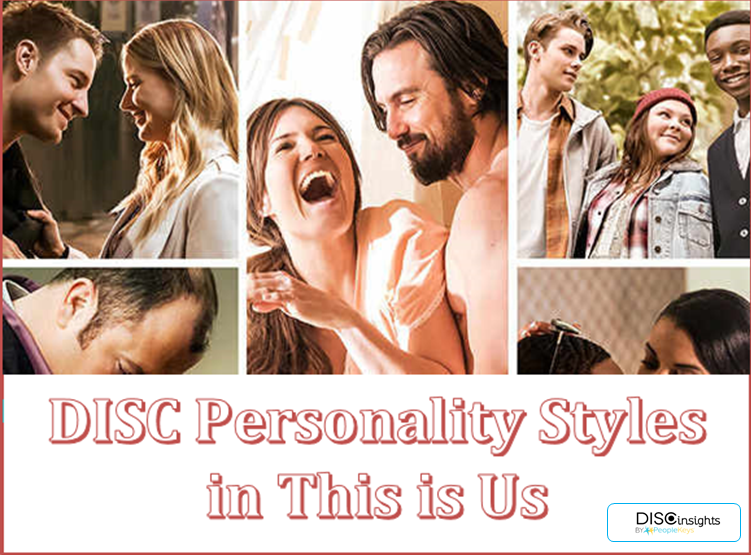 DISC Personality Styles in "This is Us"
The show encapsulates a family, both in present day and past memories. Although the lead role of the father Jack Pearson has passed away, the show often flashes back to his interactions with members of the family and his memories. Believe me when I say that only good things will happen today. Rebecca has high amounts of C and S in her personality. When Jack and Rebecca meet, she is an outgoing singer and is never afraid of the spotlight; however, when the twins and Randall,arrive, she becomes the homemaker, making sure no one is overshadowed by another in their large family. She is often wondering whether her decisions are right for her family; however, she is always there for all her children and her husband. In Season 1, she makes the purely emotional decision to hide Randall's biological father, fearing he could take her child away. Although she is soft spoken in present day, she is never afraid to speak her mind in the past. What do you love about me? Tell me. The me as I am right now, not the me you've conjured with your mind over the years. What do you love about me right now, Jack? So, the next time you tell me that you love me, make sure you're not doing it just out of habit! Because I care what everybody thinks, man. You know that. 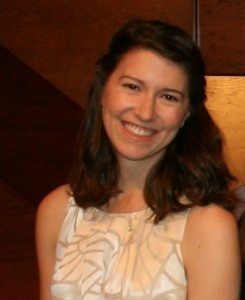 Kate is a high S-type personality who, at the start of last season, struggles with her body image and is determined to get in shape, yet at her weight-loss support group, she suppresses her feelings about her struggles. Later in the season, she blames her fiance Toby for pushing her into the weight-loss journey. On the positive side, she's known for her dependability, support, and being overly accommodating in regards to her brother Kevin. This drives a wedge between her relationship with Toby, and it is often left to question whether her twin will tear the engaged couple apart. Kate, I am here to take the first steps in overcoming our insanity one last time for both of us. Because it's Christmas and because we're good together. Randall, a high C-type personality, is detail-oriented, independent, and often isolates himself from his siblings and mother. He is a Weather Trader, a complex job that even his wife can't explain. Adopted from birth, Randall is bothered by change. His world is up-ended when his estranged father enters the picture. Randall is not free of vice, William. His vice is goodness. It's his compulsive drive to be perfect and it's why I love him, but it's also why I have to protect him sometimes. For an outstanding display of the 4 DISC personalities in action, watch "This Is Us" on NBC and see who you identify most with in the Pearson family. 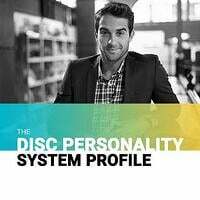 Take a free DISC Personality Test for your traits or purchase a full DISC Personality System report.